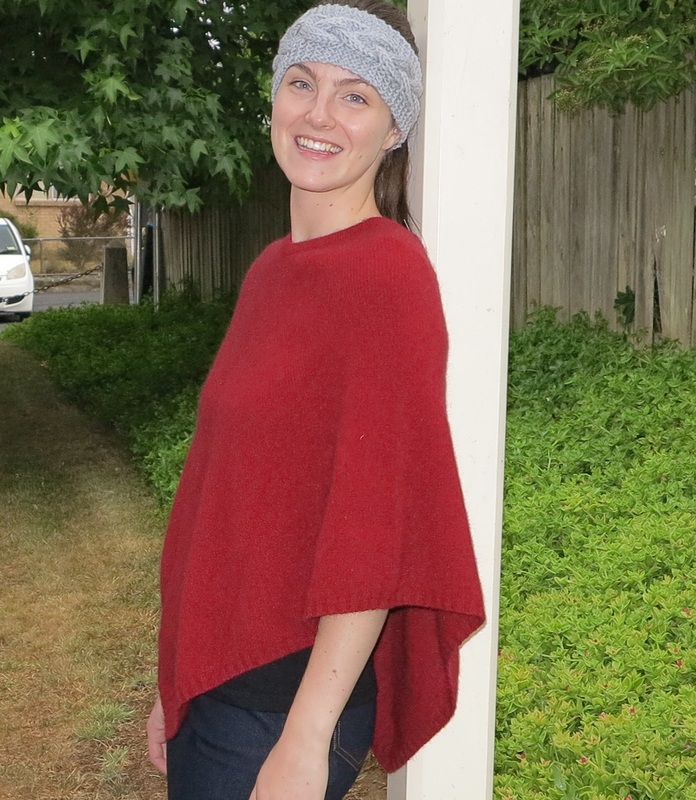 Lothlorian’s Possum and Merino knitwear is lightweight yet warm, with a luxurious soft feel against your skin. Made in New Zealand, possum fur and merino yarn creates a pilling retardant fibre, that is also anti-static. Wear them for years and they will still look like new. 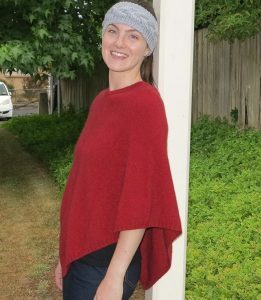 Below are some of the Lothlorian Possum and Merino garments we have in stock. We will be adding more, so please visit again soon. Knit in one entire piece, seam-free for fit and comfort.